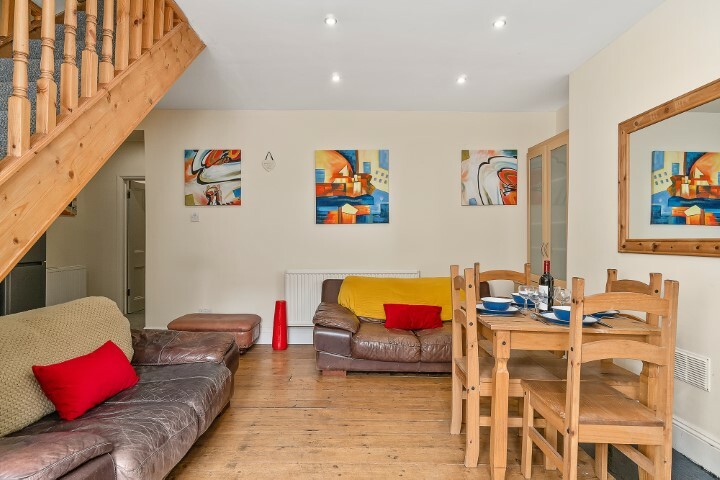 Are you four friends looking for a home together? 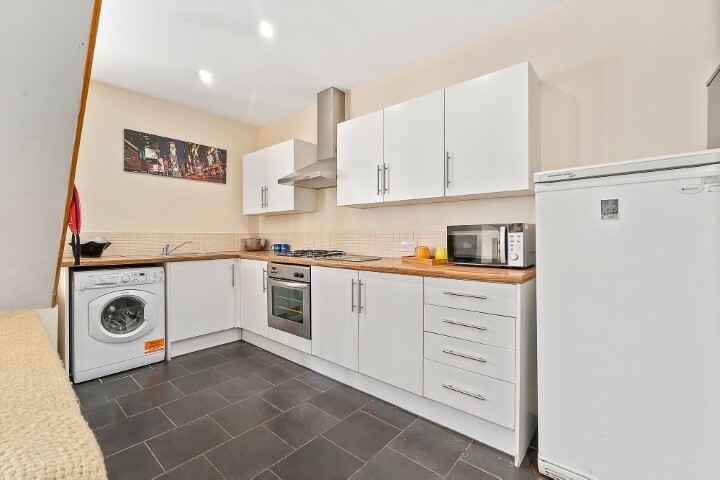 Do you love being close to the Uni and all of the other amenities of North Hill? 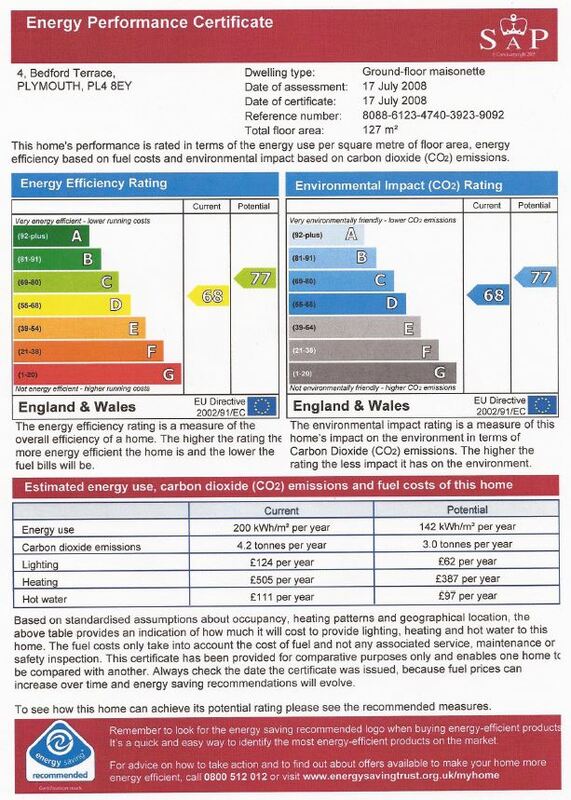 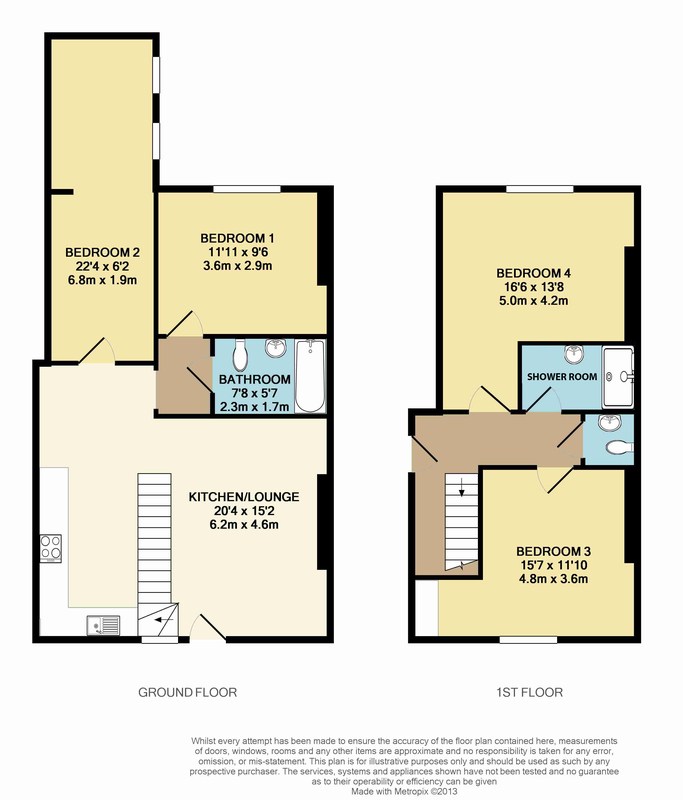 If so then this is the four bed of your dreams! 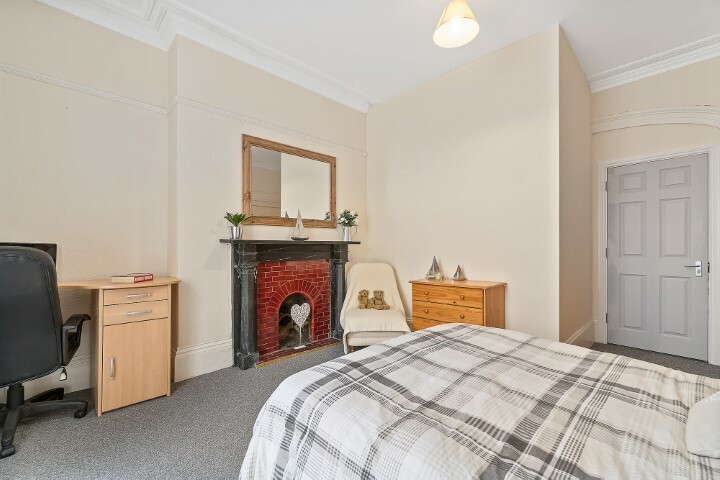 With beautiful hard wood flooring, an original fireplace and that all important homely feel, there are no negatives to this stunning maisonette. 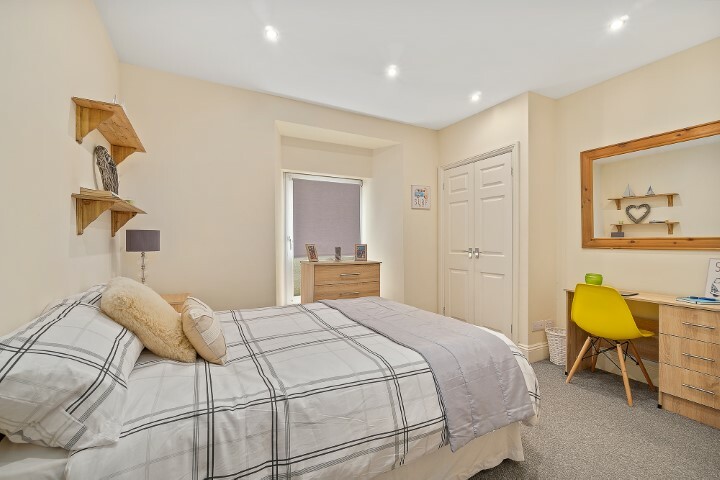 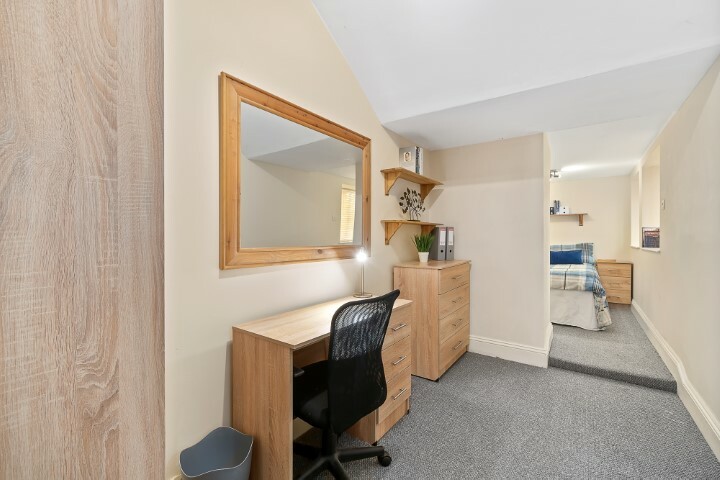 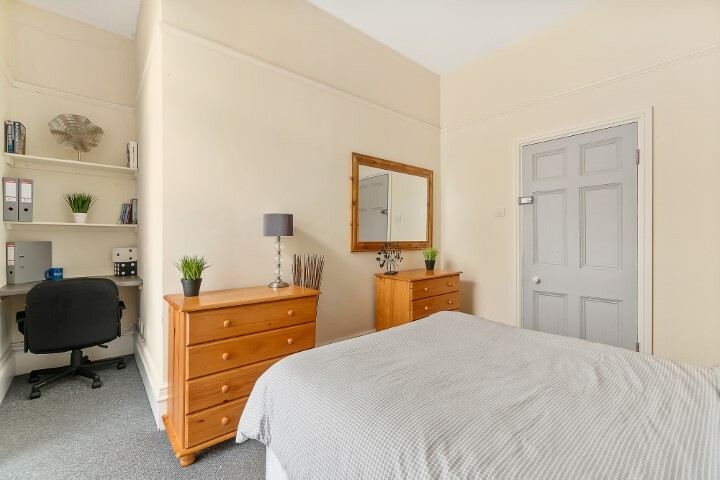 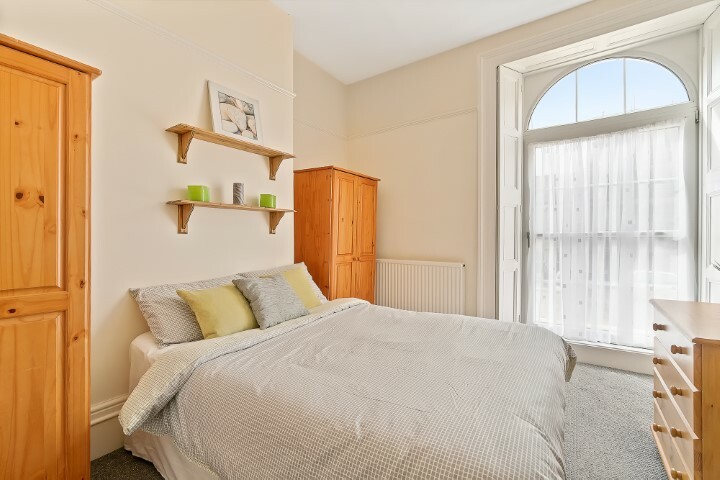 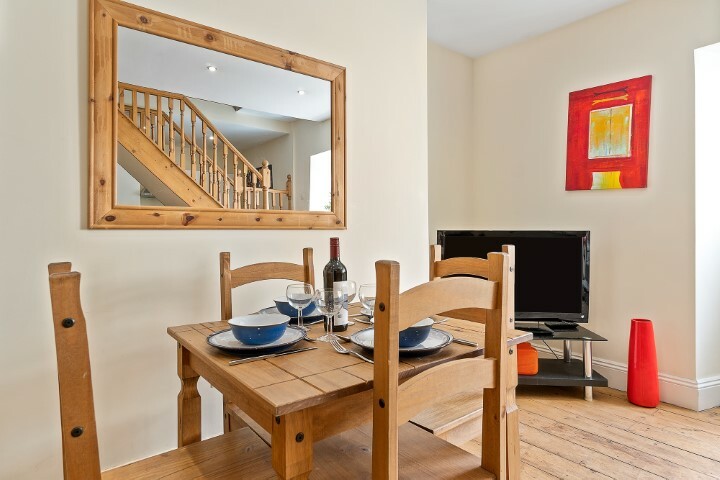 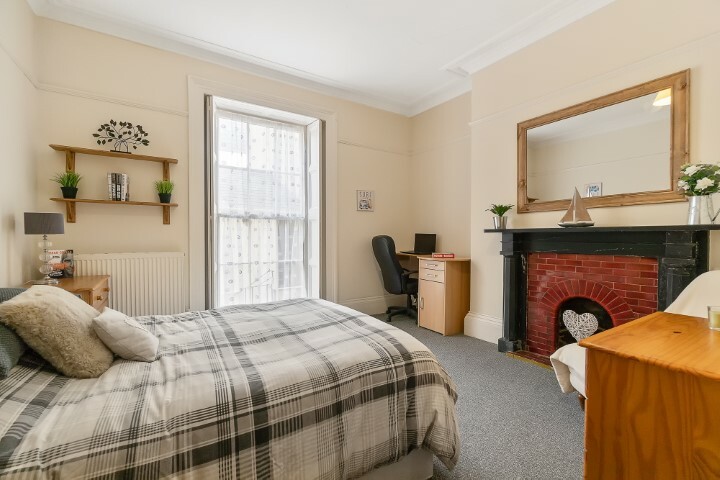 With all four bedrooms having double beds, drawers, wardrobe, bedside table and a desk, you have everything you need to enjoy your student life. 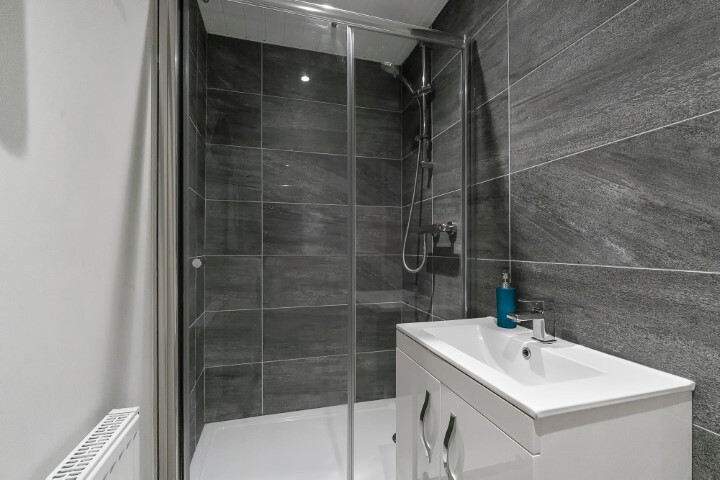 Are you more of a bath or a shower person? 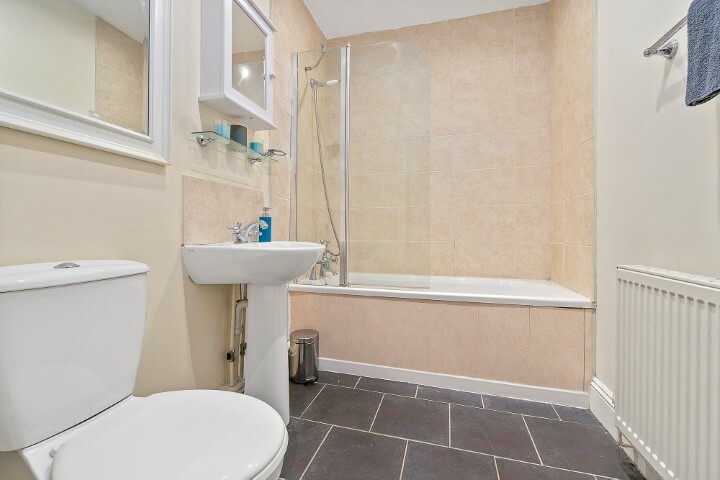 You can enjoy both in the property as the flat boast two luxury bathrooms, one with a double shower and the other has a bath. 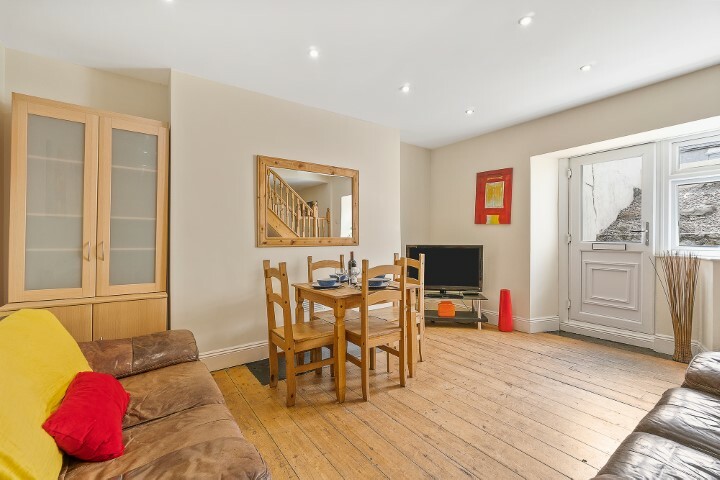 This is always one of the first properties to book so get a viewing in quick!